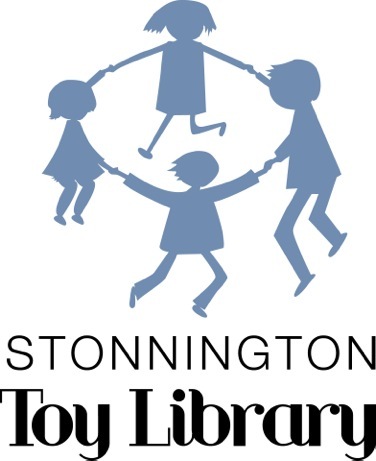 The Stonnington Toy Library ("Provider") is pleased to make bicycles and scooters available to subscribers ("the Service"). As a subscriber to the Service you acknowledge that there are dangers and risks inherent with bicycle and scooter riding (the “Activity”) to which any child under your supervision ("Your Child") may be exposed. The Provider does not provide protective clothing or bicycle helmets and it is your responsibility to ensure that Your Child wears a helmet at all times and is otherwise appropriately attired when participating in the Activity. You agree that Your Child will participate in the Activity at your own risk. You also agree to voluntarily assume responsibility for supervising the Activity and any injury, death or property damage you or Your Child may suffer or cause as a result of participating in the Activity. To the maximum extent possible at law, you (both in your personal capacity and on behalf of Your Child) agree to release, hold harmless and indemnify the Provider and its respective officers, employees, servants, agents and contractors (the “Indemnified Persons”) against all actions, claims, suits, costs, expenses, demands and damages suffered or incurred by the Indemnified Persons or any one or more of them by reason of, or in respect of, or in any manner whatsoever arising out of, or caused by, your use of the Service or Your Child's participation in the Activity. (b) will not incur or be under any liability whatsoever to you, Your Child, or to any Related Party for any loss, damage or injury to or in respect of any of your property or of any Related Party’s property. The Provider is not liable to you, Your Child or any Related Party in respect of any indirect or consequential loss. For the avoidance of doubt, ‘consequential loss’ means loss or damage arising from a breach of contract, tort (including negligence), under statute or any other basis in law or equity of an indirect or consequential nature including, but without limitation, loss of profits, loss of revenue, loss or denial of opportunity, loss of goodwill, loss of business reputation, future reputation or publicity, damage to credit rating and indirect, remote, abnormal or unforeseeable loss, or any similar loss whether or not in the reasonable contemplation of the parties. Declaration: I have read and I understand these Conditions of Use and agree to be bound by them. Members are also obliged to raise a minimum of $30 by participating in fundraising activities or pay a $30 fundraising levy instead. Our fundraising activities are: Cake Stall held in March and a Raffle generally held August - November each year. All items must be thoroughly cleaned for return. Please refer to our separate cleaning leaflet for more details. For insurance purposes, we ask that each member signs a bike helmet waiver which you can agree to electronically by clicking the 'agree' button in the email we send you at time of joining.